Minister without Portfolio in the Ministry of Finance and the Public Service, Fayval Williams. 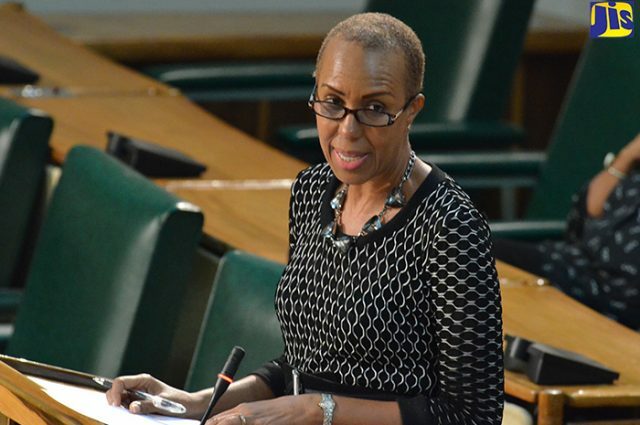 Minister without Portfolio in the Ministry of Finance and the Public Service, Fayval Williams, has underscored that good quality fiscal management is important to restoring confidence in the public sector. “High standards of accountability and financial management are essential to rebuilding trust in Jamaica’s public sector,” Williams stated. 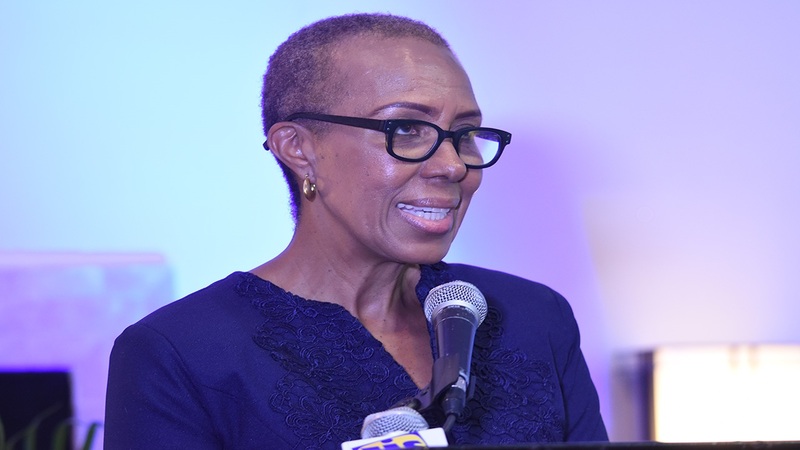 She was speaking at Thursday’s official launch of the 37th Annual Caribbean Conference of Accountants, which is to take place in Kingston, Jamaica from June 20-22, 2019. 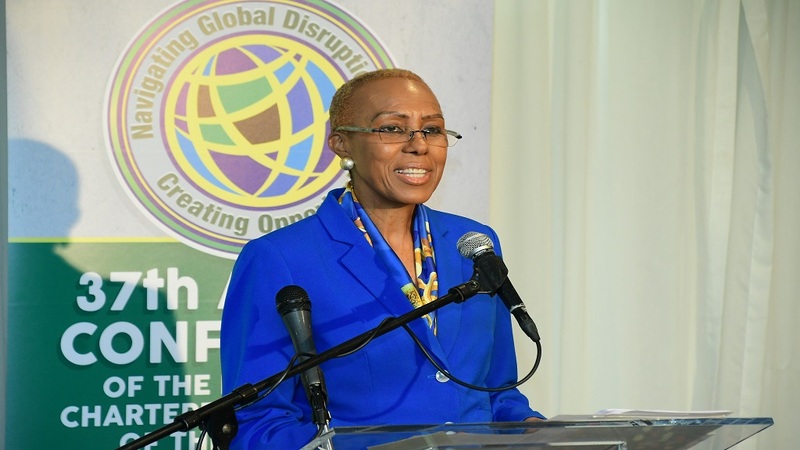 In her wide-ranging keynote address at the Jamaica Pegasus Hotel, the minister said professional accountants play an integral role in ensuring greater accountability and financial management that will result in “better allocation of resources, greater efficiencies and a better quality of life for all”. She also used the occasion to express that the four forces shaping the world today are the changing global distribution of trade; urbanisation; technological revolution; and an aging world population. She noted that the forces made the conference’s theme: ‘Navigating Global Disruption… Creating Opportunities’, both timely and relevant. Also speaking at the launch of the annual conference of professional accountants in the English-speaking Caribbean was Anthony Pierre, President of the Institute of Chartered Accountants of the Caribbean (ICAC), who said the conference will address the pressing issues of rebuilding trust, climate change, wellness, artificial intelligence/emerging technologies and engaging millennials and Generation Z. In lauding the selection of speakers who are experts in their field, Pierre said New York Times best-selling author, Stephen MR Covey of ‘The Speed of Trust’, who is billed to deliver the keynote address at the conference, is to explore three key areas with conference participants. “How economic and business performances are directly related to trust; that trust is the number one competency for effective leadership; and that trust is a learnable skill,” stated Pierre. Covey, during a video presentation at the launch, said he was looking forward to his discussions with accounting professionals of the Caribbean, as their profession is key to building trust in leadership. The conference, which is being hosted by the Institute of Chartered Accountants of Jamaica (ICAJ), will showcase a combination of technical presentations and cultural/entertainment experiences, which are in store for the expected 600 participants. ICAJ President, Raymond Campbell, and the conference chair, Gail Moore, both told the audience that the topics and speakers were carefully selected based on the shifting paradigms of the current period. 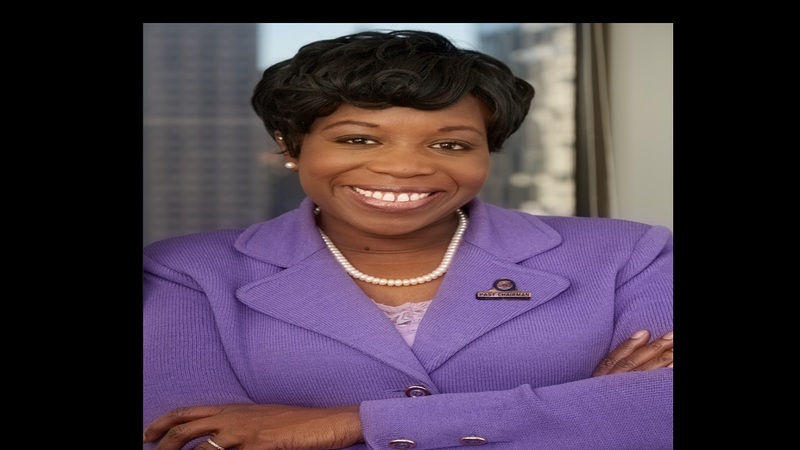 Among the world-class presenters will be Kimberly Ellison-Taylor, Global Accounting Strategy Director for the Financial and Professional Services Industries for Oracle America, a leader in cloud solutions and enterprise technology.